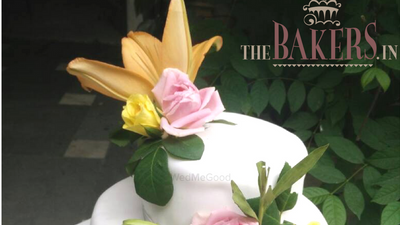 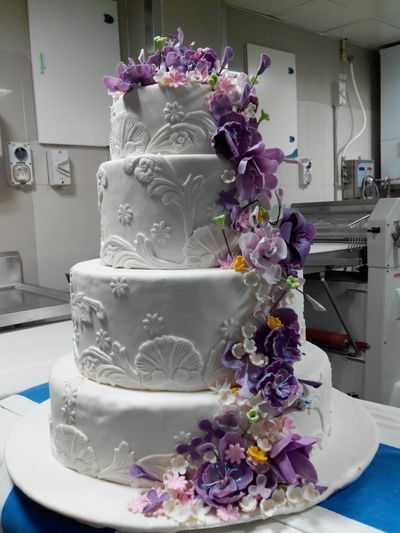 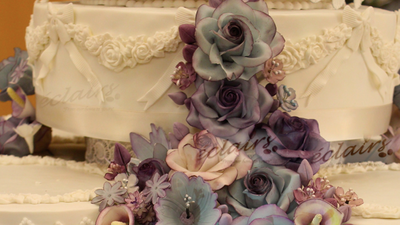 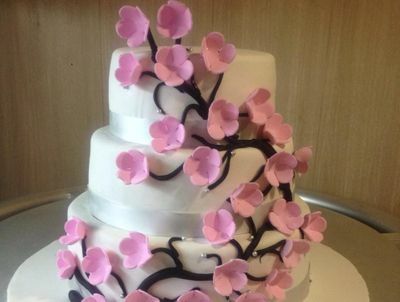 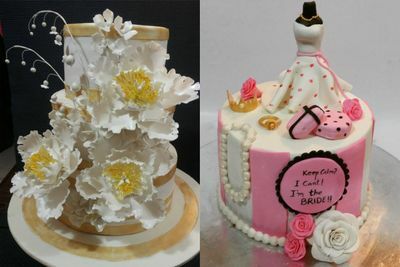 Whether you need a cake for a wedding, engagement, or bachelorette, find wedding cake makers below. 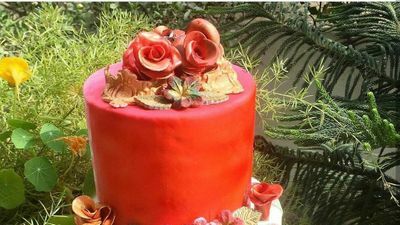 It was the most creative and best cake I ever had.. 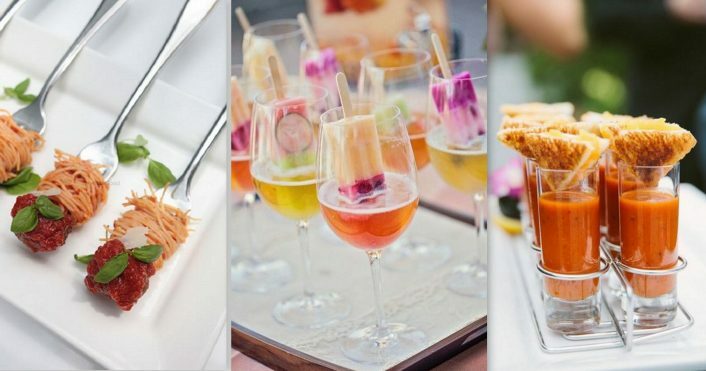 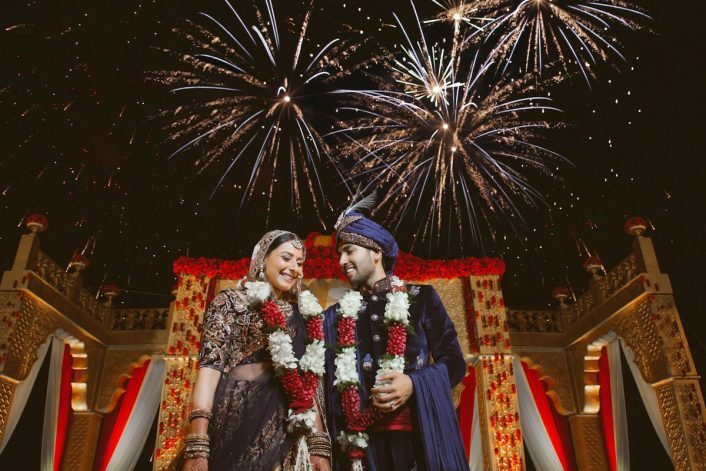 The New-Age Food At Weddings We Are Drooling After! 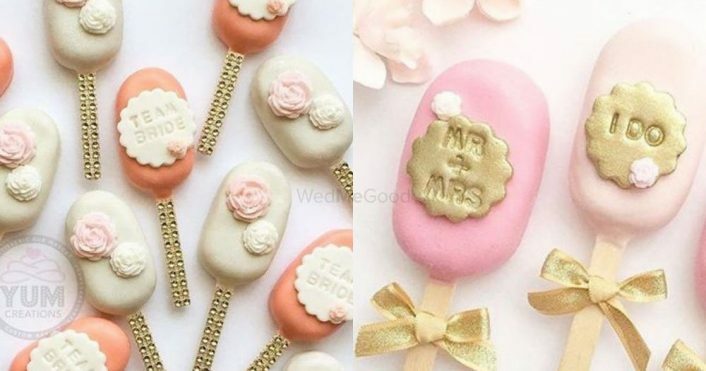 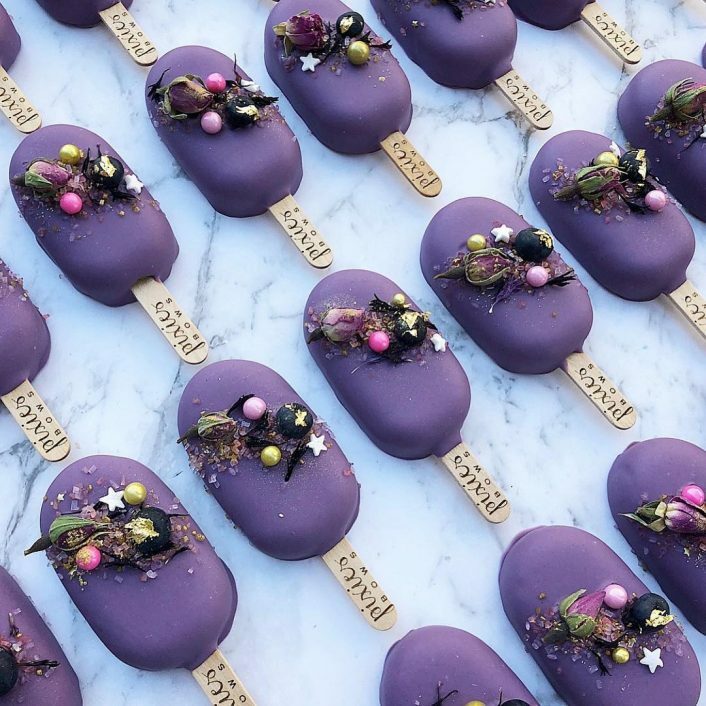 WMG Discovery: People Are Sending Cakesicles With Their Invitations & We Think That's So Freaking Cute! 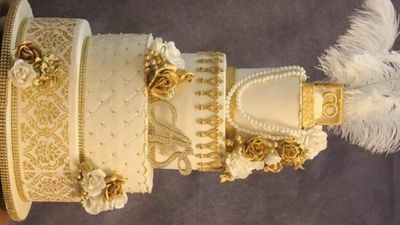 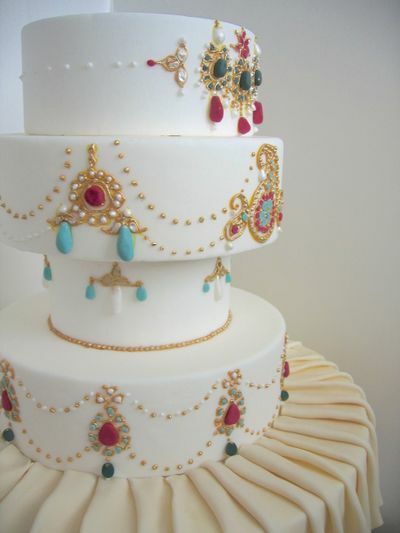 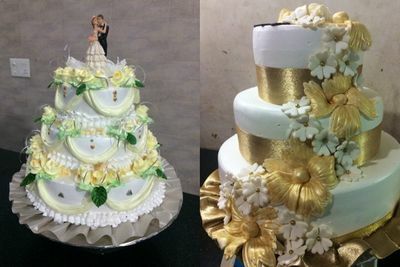 When you are in Delhi NCR, selecting the best wedding cake can be a problem since there are so many options! 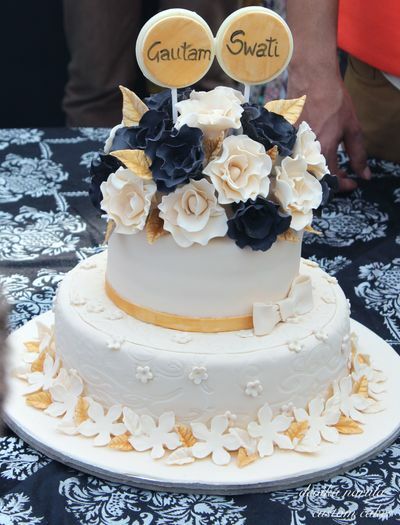 No wedding celebration is complete without cutting a cake! 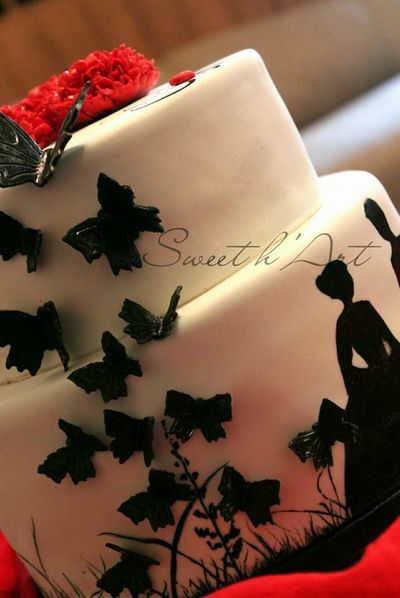 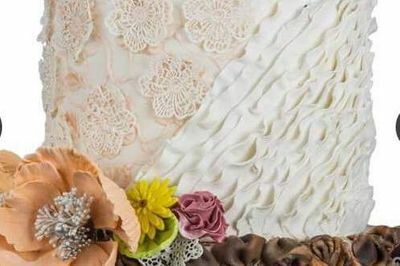 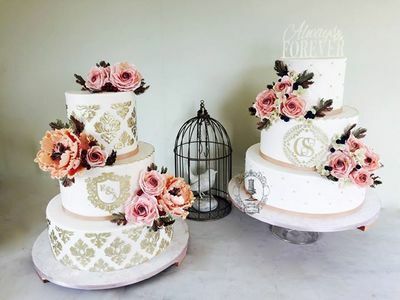 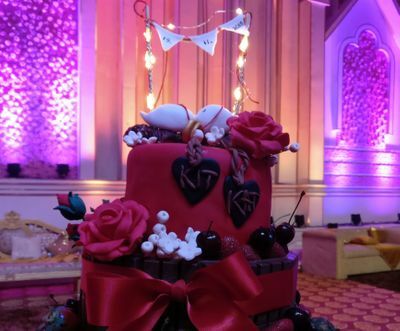 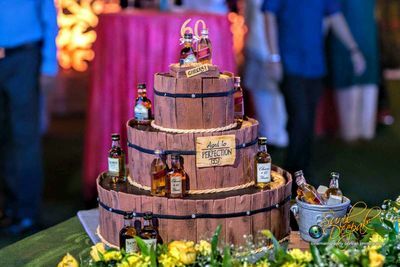 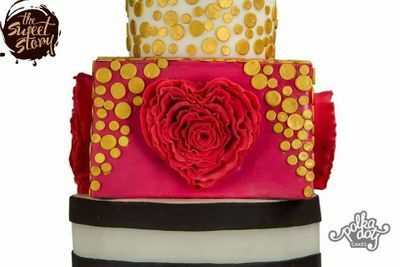 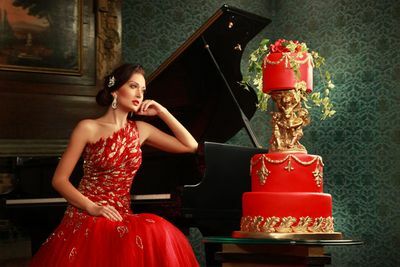 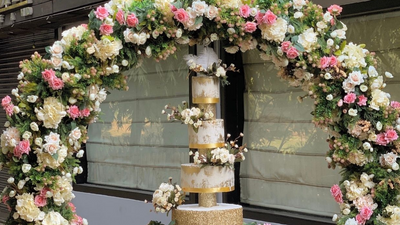 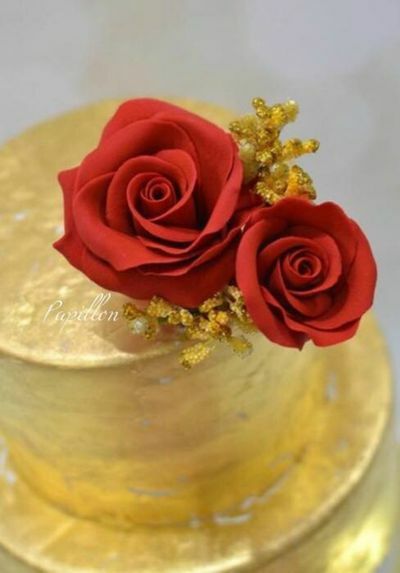 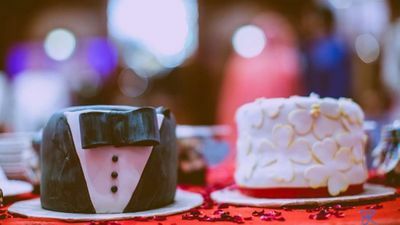 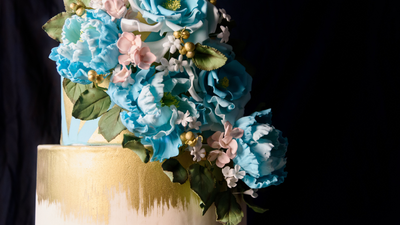 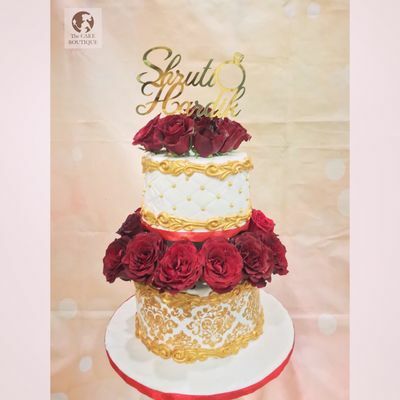 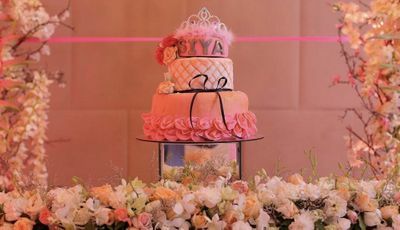 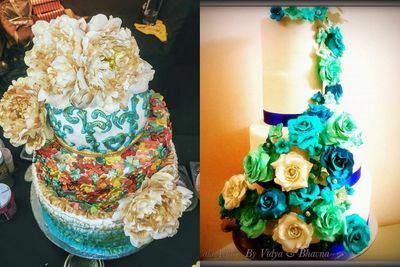 Right from your bachelorette, engagement cake to your final wedding cakes and all the celebration cakes in between, we have the best list of wedding cake shops and bakers in Delhi NCR for you. 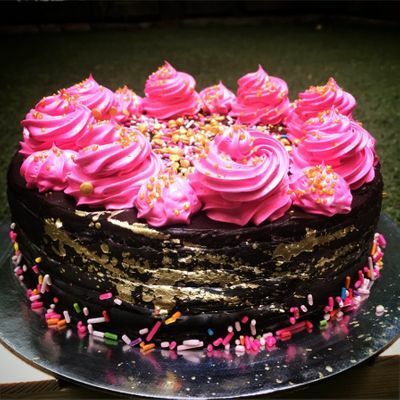 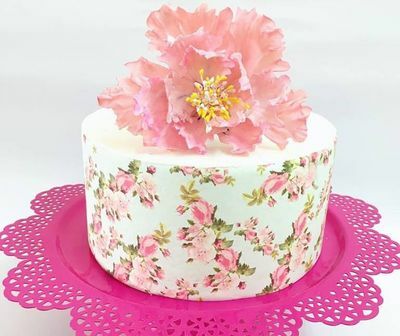 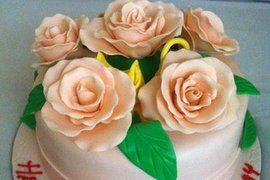 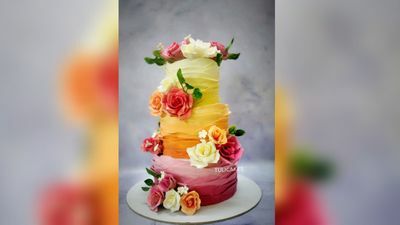 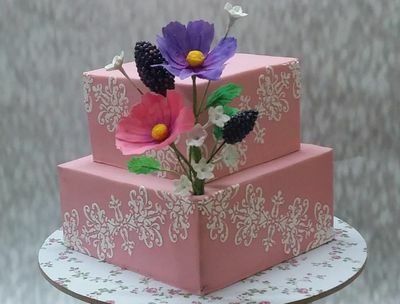 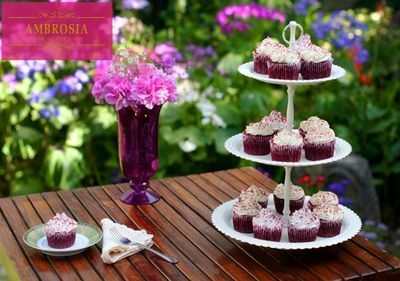 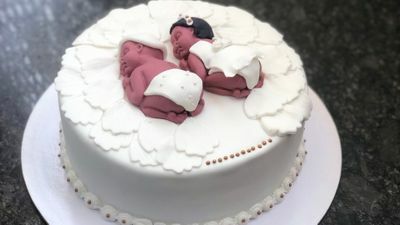 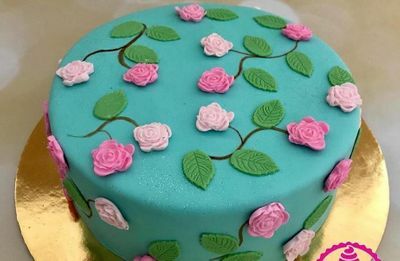 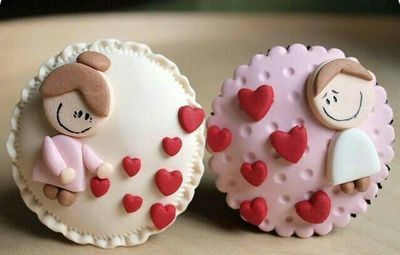 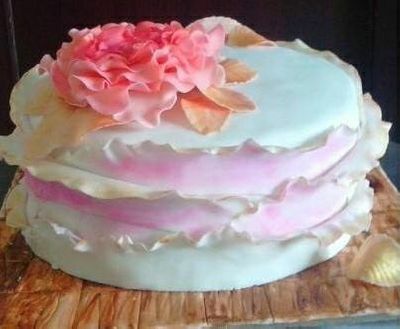 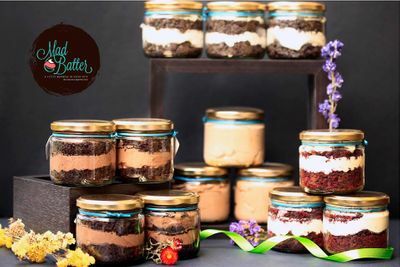 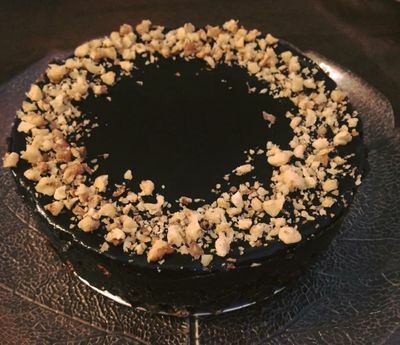 Right from finding which is the top rated cake shop in Delhi NCR and to what is the price per kg – all is available through a simple filter on WedMeGood. 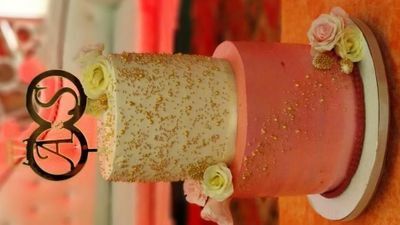 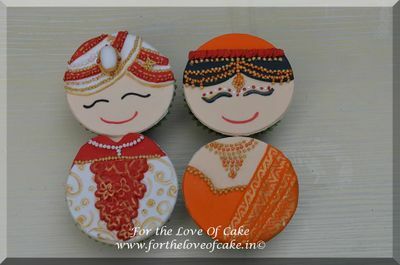 You can browse through the latest designs and choose the best wedding cake and also shortlist your vendor in Delhi NCR right from home!